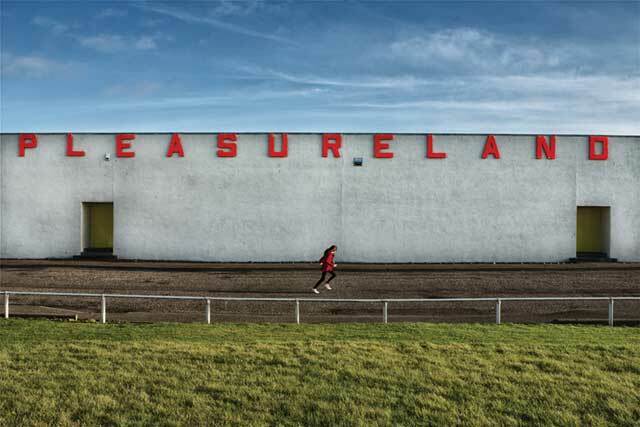 Selected images from the books ‘100 Weeks of Scotland’ (Alan McCredie) and ‘This Is Scotland’ (Alan McCredie & Daniel Gray) will be exhibited. Both books look at Scotland in the turbulent run-up to the Independence Referendum and attempt to capture a snapshot of the country at what was an incredibly exciting and vibrant time in the nations history. These images are not of the politicians but of everyday Scotland as it found itself on the brink of the unknown.